Why do we have lines in our palm and do they really show our future? We are born under the influence of stars that decide what will become of us in the future. Stars align and shift to orchestrate the highs and lows of our lives. But we can't see those stars with our bare eyes and the lines in our palms help us decode what is in store for us in the future. The erudite astrologers will know how to read your palm and tell you what waits for you in the future. The lines of your palm will give you a generalize picture of your life and tell you how everything will change or remain the same in a few days later depending on the effects of your Karma. Karma plays a crucial role in one's life. Take for instance, if you have committed some good deed, you will reap the benefit in this life only and in the like manner, you have committed a sin, well you are smart to understand the rest. The lines in your palms are associated with the effects of your Karma, if you have committed a sin unwittingly and seeking to simmer down the harsh consequences, a palmist will be your go-to because he knows the right ways to help you do that. So, it goes without saying that the lines in your palm bear a lot of significance in your life because they can tell your future and in the same manner, they can save you from any harm that is askew. 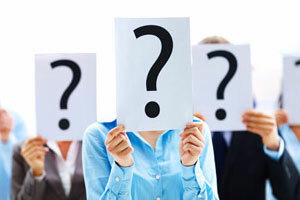 We are mostly driven by our pride of education, enlightenment and trivialize astrology but it is a science that helped many businessmen scale progress, childless mothers conceive, jobless youths getting employed, betrayed lovers find love again, dwindled marriages become happy again and what not. In that merit, astrology can never be trifled with. Like a human body can't run without blood, astrology too can't run without reading the lines in your palm. That is the most ancient and trusted way to tell anybody's future. If you say if you don't believe in palmistry, then presumably you don't know the subject. To tell you, the lines in your palm is all about the present and as you acquire different experiences in life, the lines tend to get changed and remodelled mirroring your activities and beliefs. Two people can never have the same palm lines for this reason only. When a person is born, he is under the influence of the position of governing planets and how your life will be influenced by them always depends on their frequencies. The movements of planets subsequently change as you grow and the intensities of their effects too change. When it really happens to you, the changes get developed in your palm which seem to throw light on the happenings of your life. In that case, if you wear some supporting stones that will curb the ill-effects of the planets on your life respectably. Of course, you can't do this on your own and there has to be an established astrologer who will guide you on this. 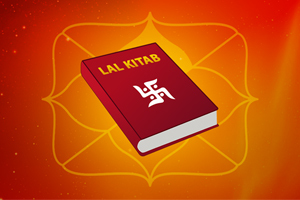 We often shy away from visiting an astrologer fearing that we will have to spell some secrets, that is our personal secrets that we have kept with our lives to the astrologer but you must know that an erudite astrologer will read everything about you by merely reading the lines of your palm. The lines that show your personality, your way of looking at life, your beliefs, your morals, your habits and your preferences are also likely to tell how you will evolve as a person in future. So, palm reading is the only way of knowing how things will roll for you and how will things unfold. 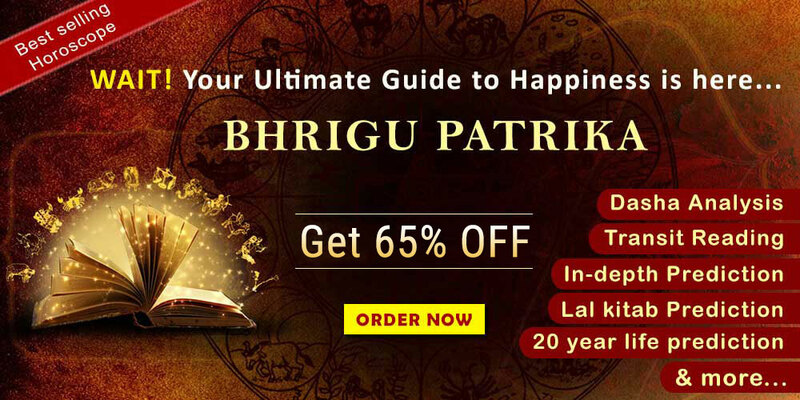 If you are sad or disappointed with your life, make no delays to visit an astrologer in Delhi NCR who will give you the proper insights into your own psyche because sometimes we fail to understand ourselves only. We are too busy with our daily lives and when the question of visiting an astrologer pops up, we just back off citing that's old people's murk. However, if you don't give something a try you will always remain in the dark. 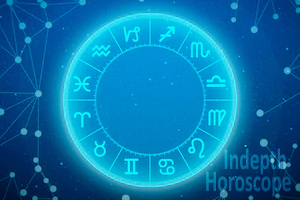 If you are too short of time, you can always choose the other option which is online astrology websites where they offer the same services as visiting as astrologer in person. You will just have to upload your Kundali there and they will do the rest for you.